"To boldly go where we've only dared to dream...."
Our school is the centre of a vibrant, hard working community in Bicester. We have around 350 children from Early Years through Year 6. We hope to improve critical thinking and interest in reading, writing, maths, science, and more by giving our pupils the opportunity to take part in experiences they would not have otherwise. We hope to place technology into their hands that helps them dream, imagine, and create their own ideas as scientists, engineers, artists, and more! We hope to increase pupils exposure to a wider variety of places (the moon, under water, remote places, artists, and more) in order to increase their experience and interests in writing, science, maths, history, and more! 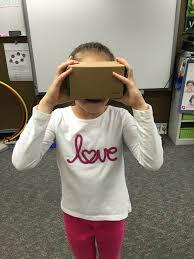 Through the new VR technology, our children will develop the needed background knowledge and vocabulary, not only to help them with the basics of academics, but to help them 'see' and 'become' world explorers with hopes of increasing their interest and motivation to become more resourceful, reflective, and resilient learners. 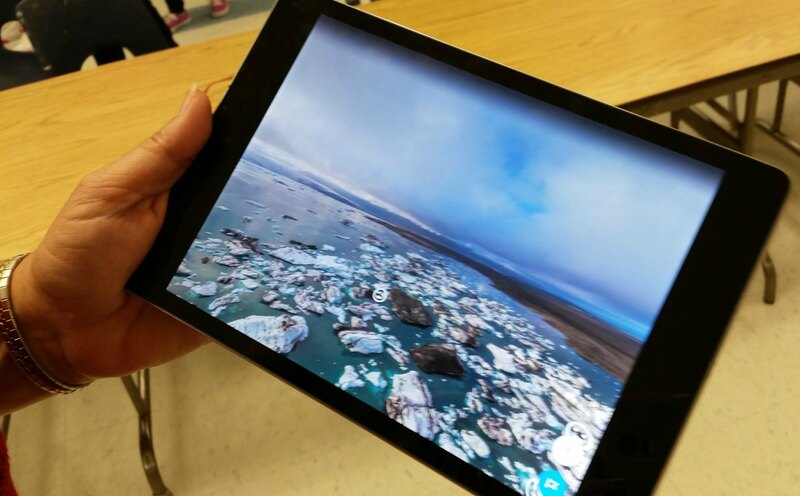 Having supported a Google Expedition visit at my former school, I was impressed with the ease of implementing the tools and software with children and teachers who were not always comfortable using technology. Children were in awe as they visited the moon, experienced the abundance of life under the sea, or traveled across the desert to see 'first hand' the pyramids. The art teacher also took children 'into' an art museum to discuss the emotions and thoughts invoked as they reviewed some of the masters and street artists. The critical thinking and high level of discussion carried on into classrooms for weeks! 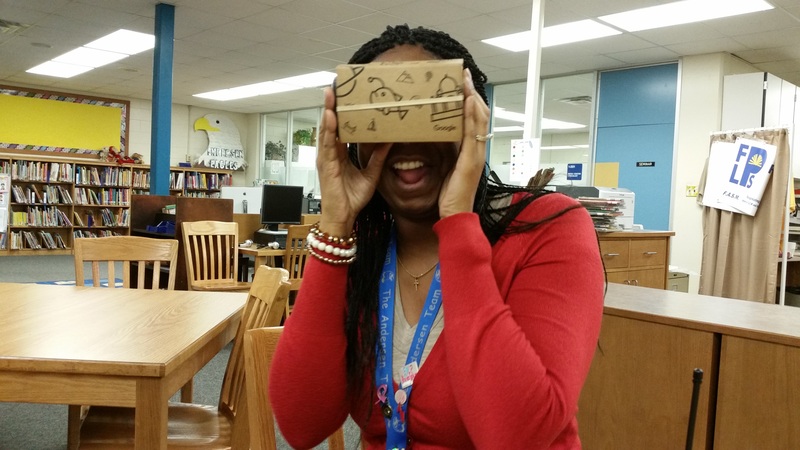 In addition, Google VR have simulations where children step into the 'day' of engineers, scientists, and more! You might agree that it's difficult to envision what you have never experienced or seen yourself. Imagine helping children see first hand what it's like to be a veterinarian or computer scientist...opportunities to role play careers in a realistic setting. Experiences they would not have without your support! We would like you to team with us to bring these unforgettable and transforming opportunities to children here at Southwold so we can regularly integrate them into our teaching and learning! We feel it will not only help children with focus and motivation, but will help improve the development of needed vocabulary and background knowledge to help them better understand and think more deeply about topics of study. More than just videos or pictures, you can help these children 'step into' the world they live in order to better understand and then want to read, write, and learn more about it! In addition, these hand held devices can help with student engagement and day to day learning in classrooms. These tablets will be used for digital photography, QR coding, movie creation, formative assessment, research, and more...giving children more ways to document or express their learning! It takes a community to change lives and we hope you team with us. Even if you can't help support us financially, help us reach our goal by sharing this project with anyone you think would support us. Twitter, Facebook, LinkedIn, by email, telephone, in a chat over the fence or on your blog. Thank you note from the the organizing teacher with images of the VR program as it becomes a reality! A thank you note created by our children using the new iPod Touches! You will experience the impact of your donation first hand! 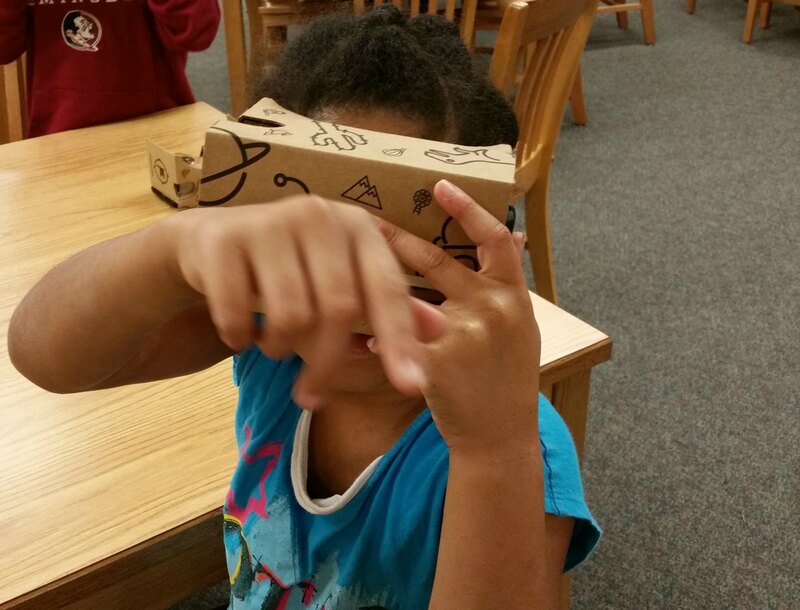 A video thank and personalized shout out from our children that shows you the implementation of VR in our school and its impact on their learning.